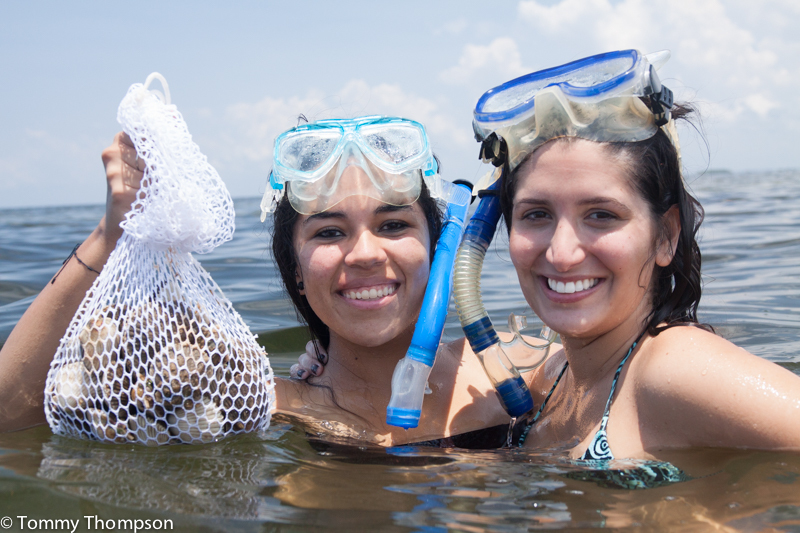 Renting a boat for a scalloping trip is a great option for visitors to the Natural North Florida coast. Not everyone has a boat (AKA a hole in the water in which to pour money!). And not everyone needs to have a boat if they only use it a couple of times each year. 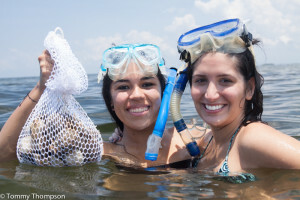 Florida’s recreational bay scallop season, running from June to September each year, is the perfect time to rent a boat at either Steinhatchee or St. Marks. Harvesting bay scallops is fun, and having access to a boat makes it easier! At Steinhatchee, in Taylor County, rental boats are available at the Sea Hag Marina, Good Times Marina, River Haven Marina and Ideal Marine Supply. At St. Marks, in Wakulla County, rental boats are available at Shell Island Fish Camp. Renting a boat has several advantages, especially if you only fish or scallop a couple of times a year. You leave the dock with a boat that’s safe, runs well, is fully equipped with safety gear. And when you return, you let someone else clean it up!